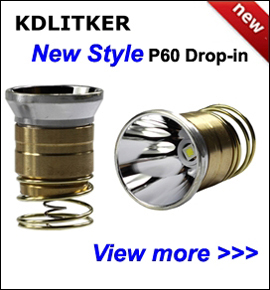 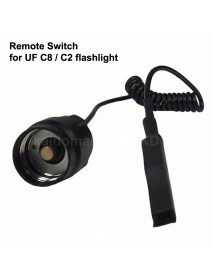 Remote Pressure Switch for UF C8 / C2 LED Flashlig.. 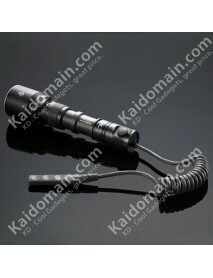 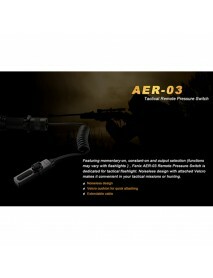 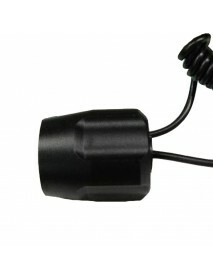 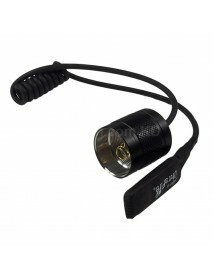 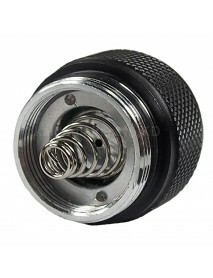 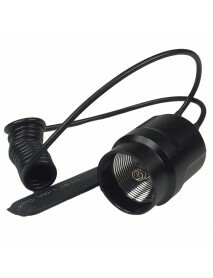 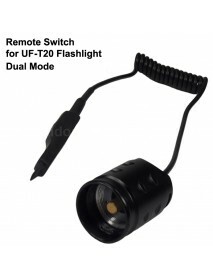 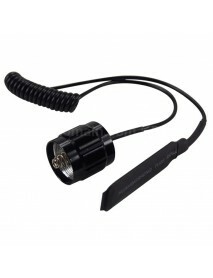 Remote Switch for UF C8 /C2 FlashlightProduct Specifications:Material:Aluminum alloy and PlasticColo.. 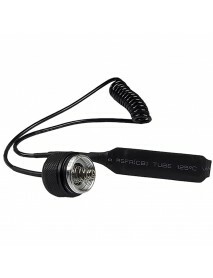 Remote Pressure Switch for UniqueFire UF-T20 Flash.. 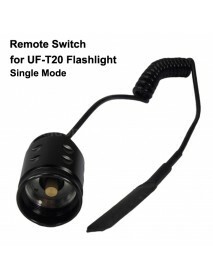 Remote Switch for UniqueFire UF-T20 FlashlightProduct Specifications:Material:Aluminum alloy and Pla.. 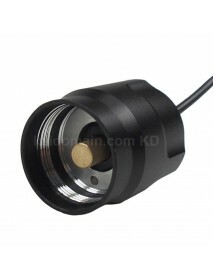 Remote Pressure Switch for WF-503BProduct SpecificationMaterial: Aluminum alloy and Plastic&nbs.. 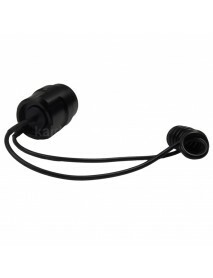 Remote Pressure Switch for 502B FlashlightProduct SpecificationMaterial: Aluminum alloy and Pla..
Pressure Pad/Mouse Tail Switch for 501B FlashlightProduct SpecificationMaterial: Aluminum alloy.. 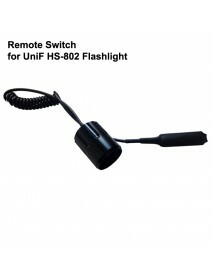 Product SpecificationUniqueFire HS-802 Remote Switch ..
UniqueFire Remote Switch for UniqueFire UF-1406 Fl.. 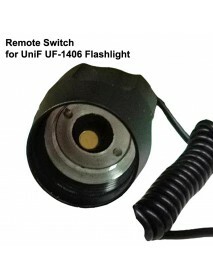 Product SpecificationRemote Switch for UniqueFire UF-1406 FlashlightWeight: 50g ..
TrustFire Remote Switch for TrustFire T1/TR-500/3T..
rustFire Remote Switch for TrustFire T1/TR-500/3T6 LED FlashlighProduct SpecificationSwitch Dimensio.. 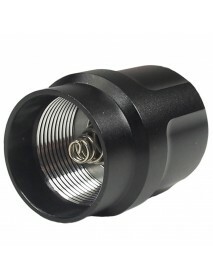 Product SpecificationNOT for WF-501B. 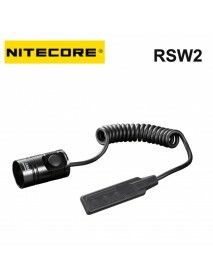 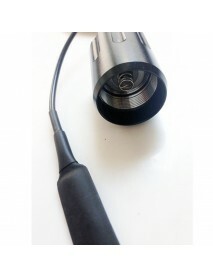 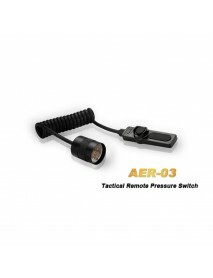 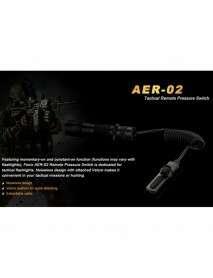 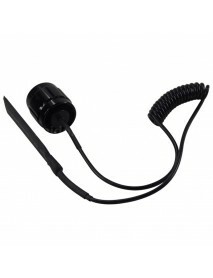 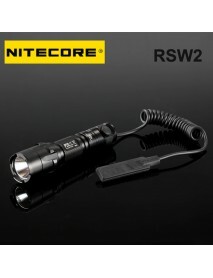 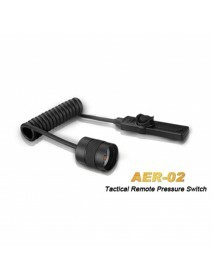 ..
NiteCore RSW2 Remote Switch Suitable for P10 / P20..
Specification :Suitable for: P10,P20 .. 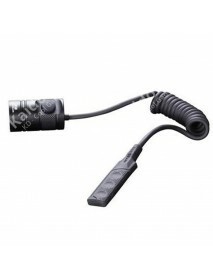 Features :The FIRST fast access strobe remote pressure switch in the worldIt fits on XT2C..